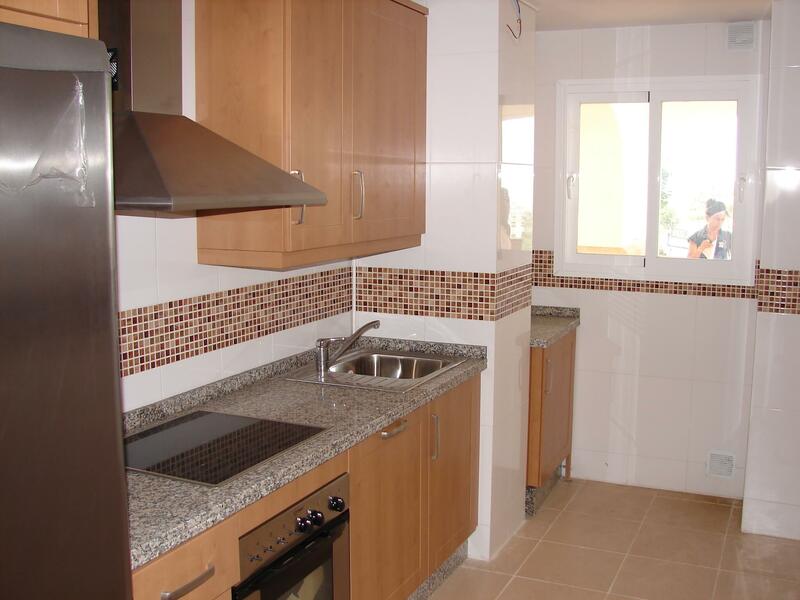 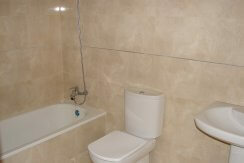 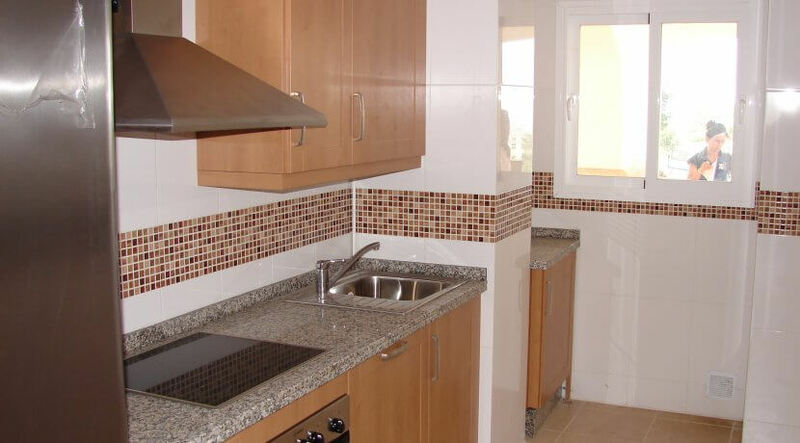 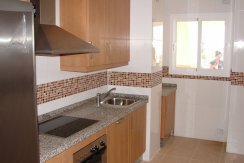 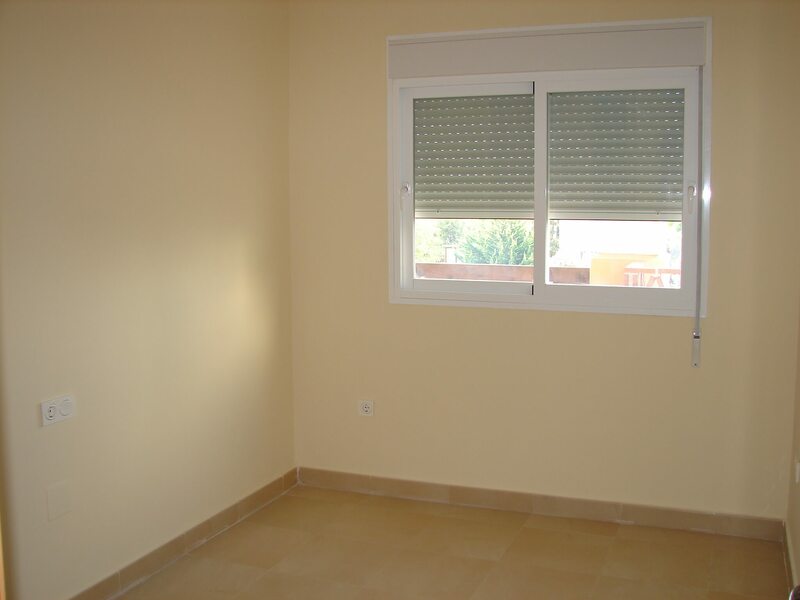 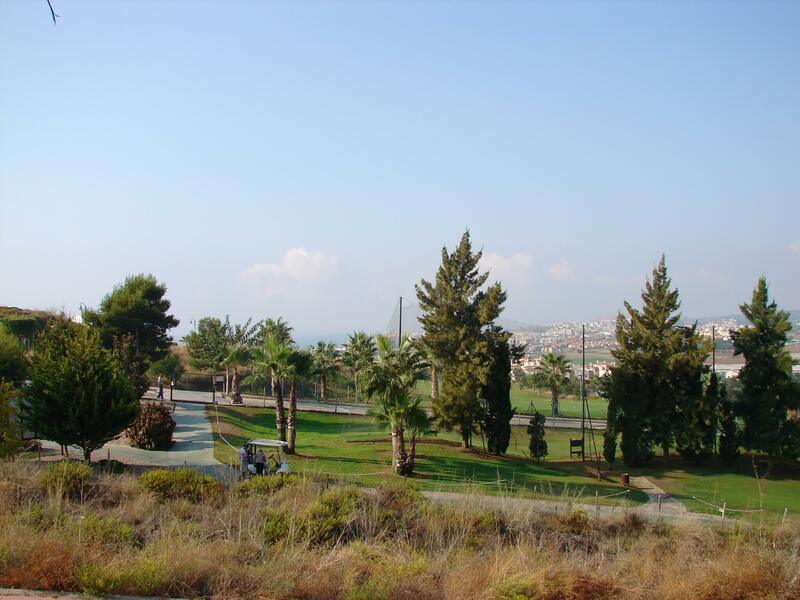 Brand new apartment in Baviera Golf. 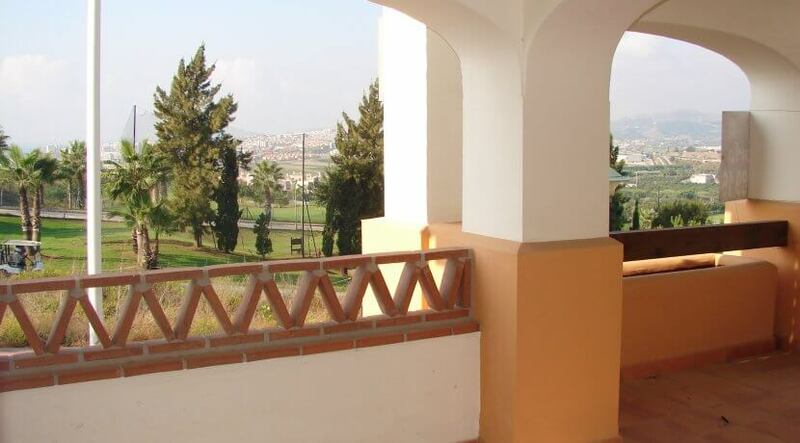 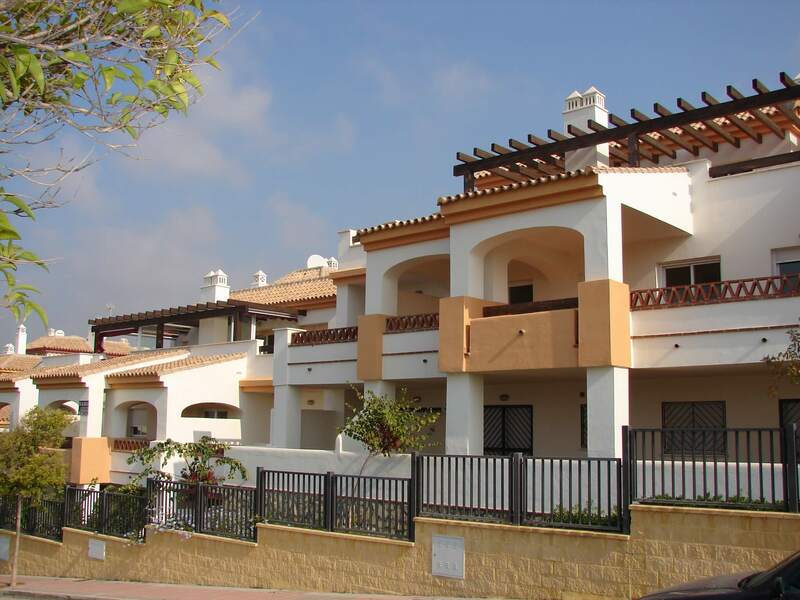 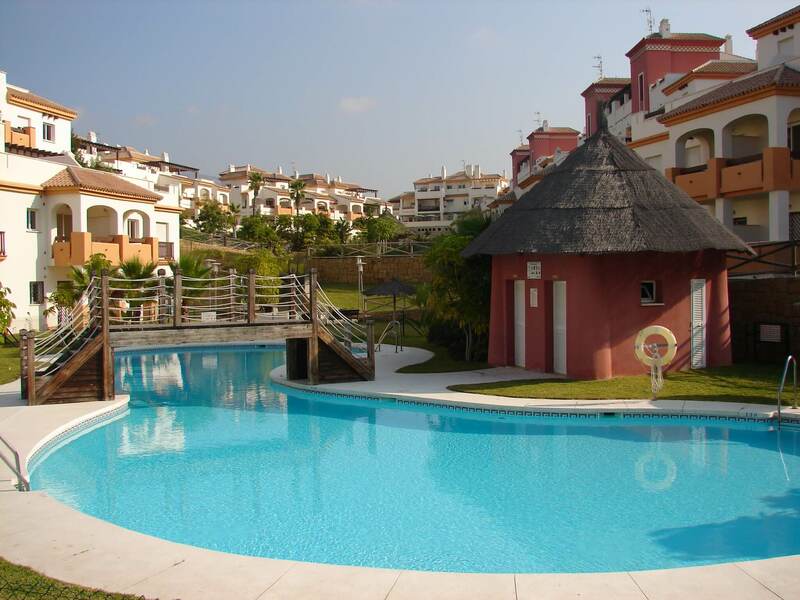 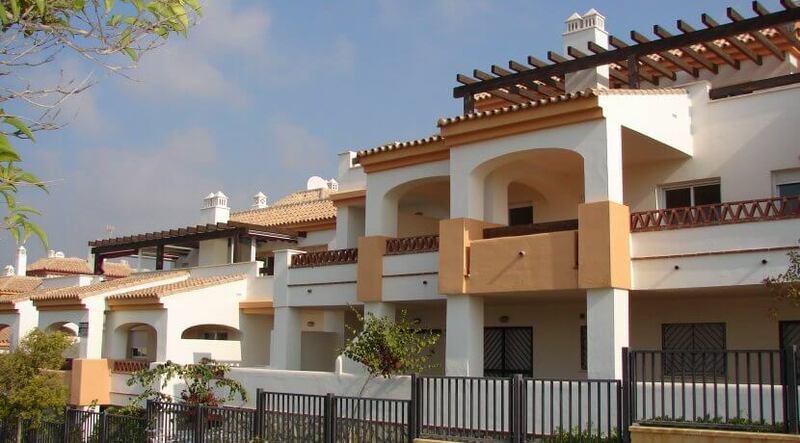 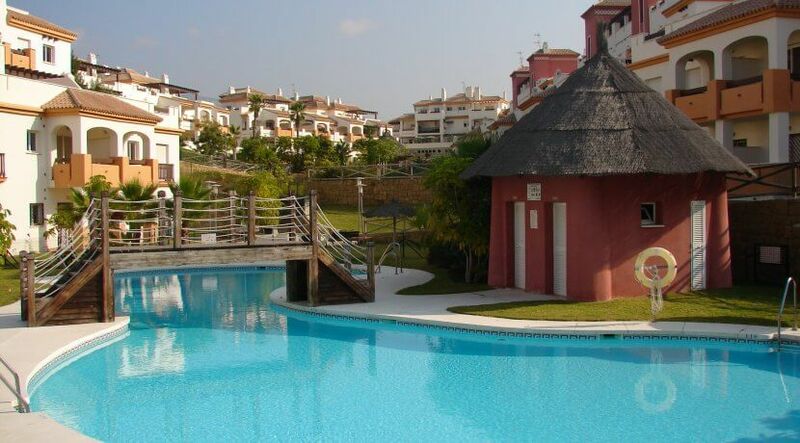 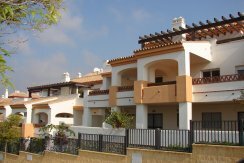 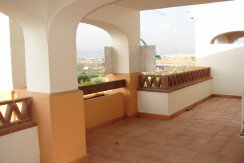 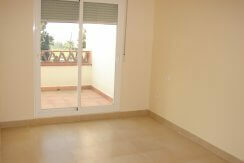 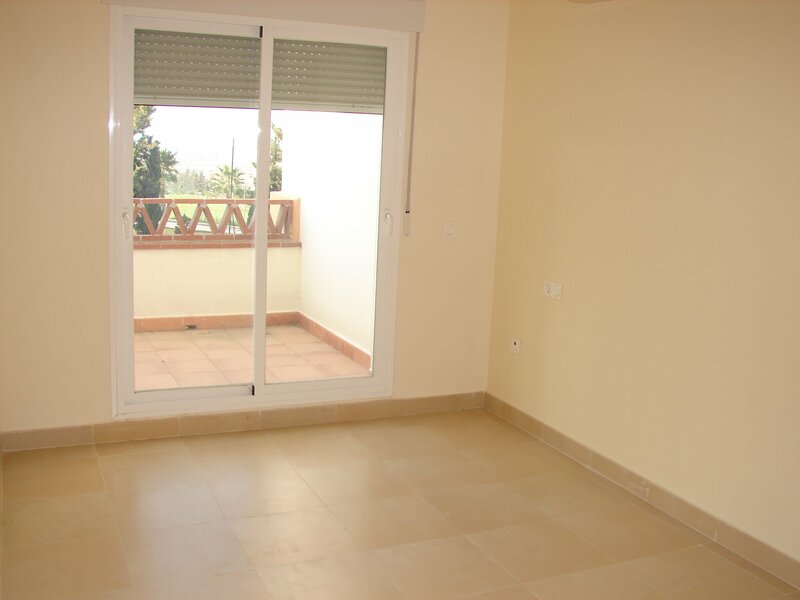 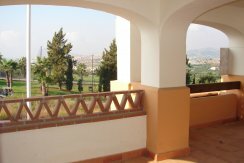 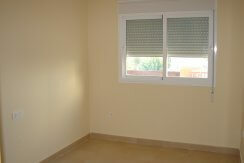 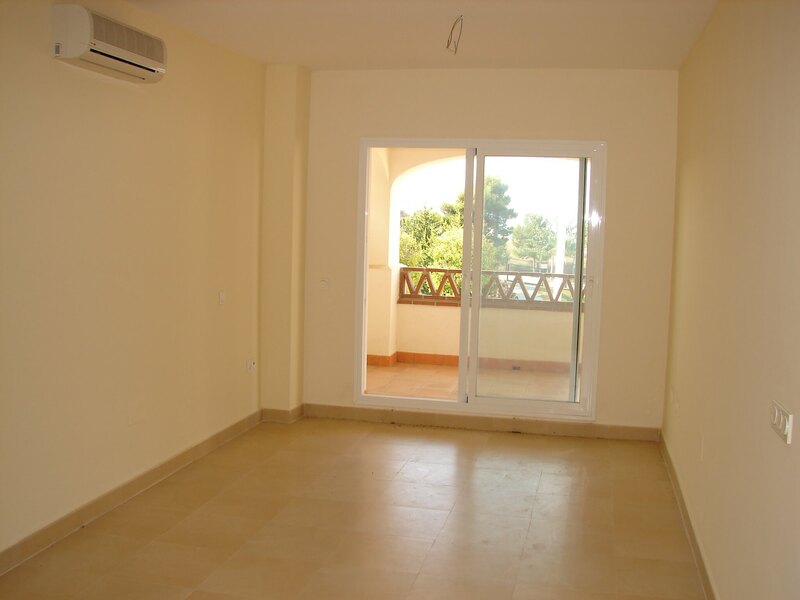 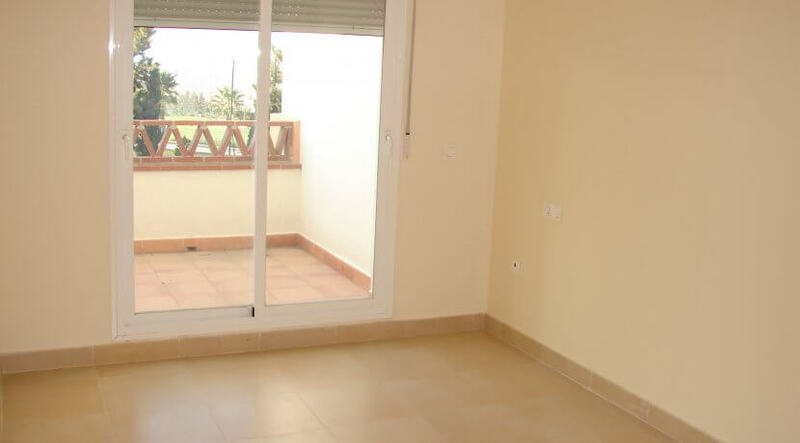 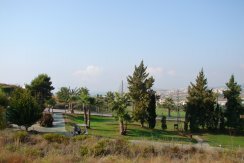 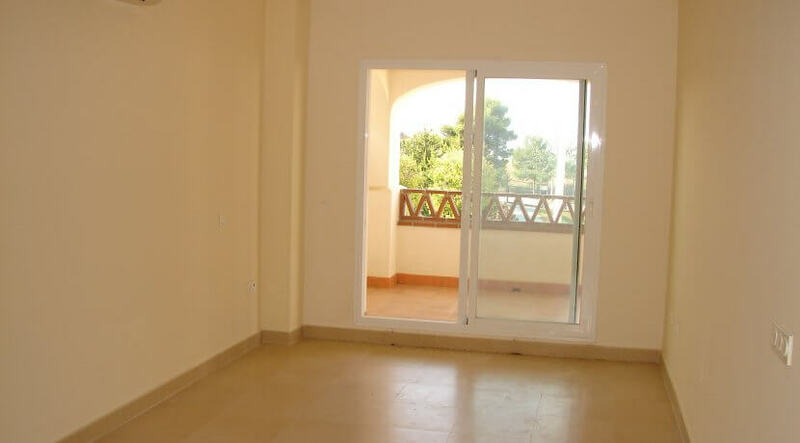 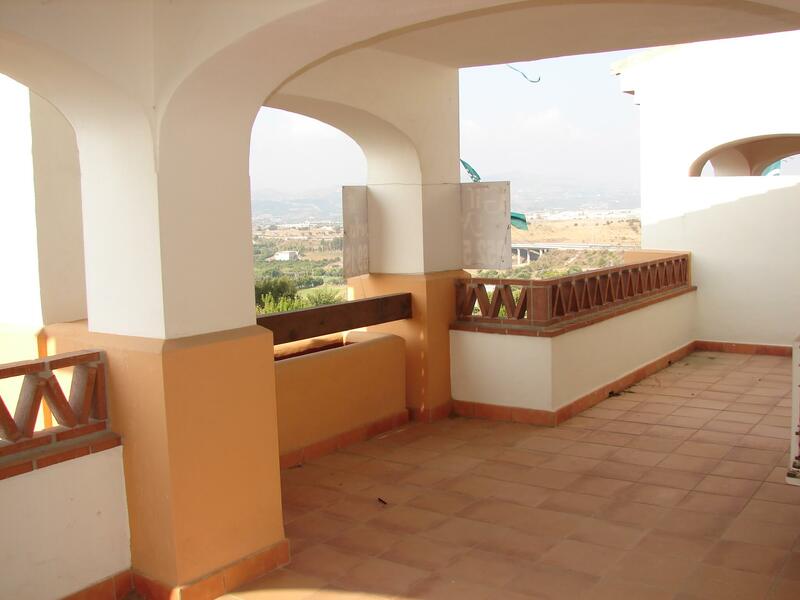 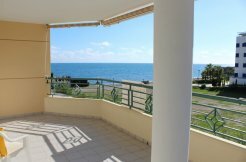 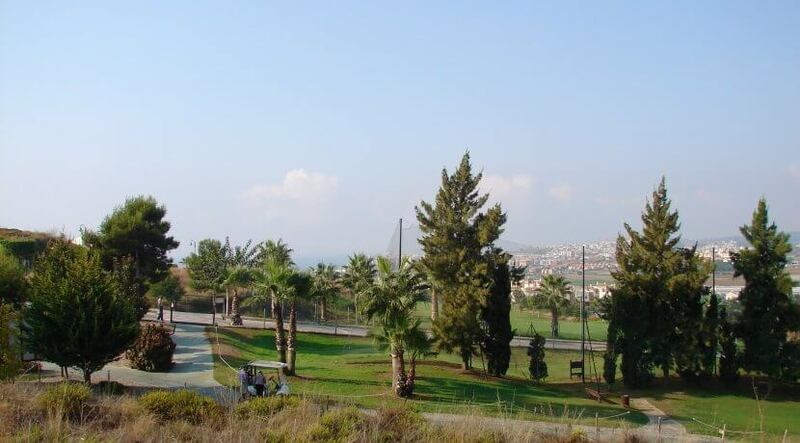 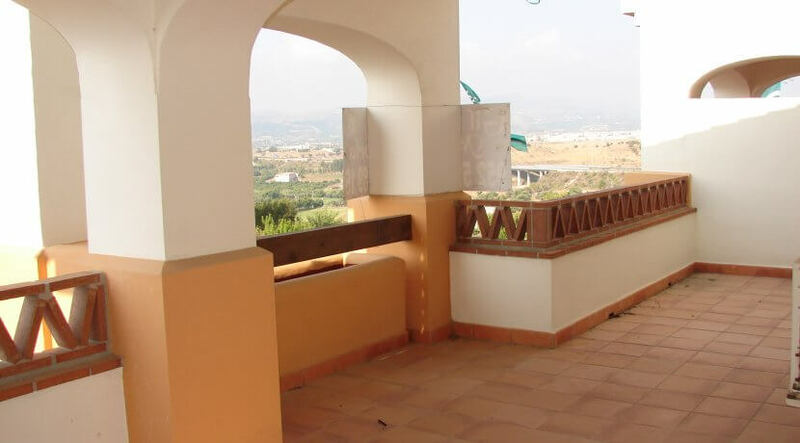 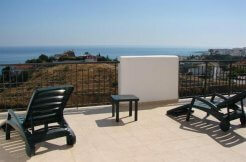 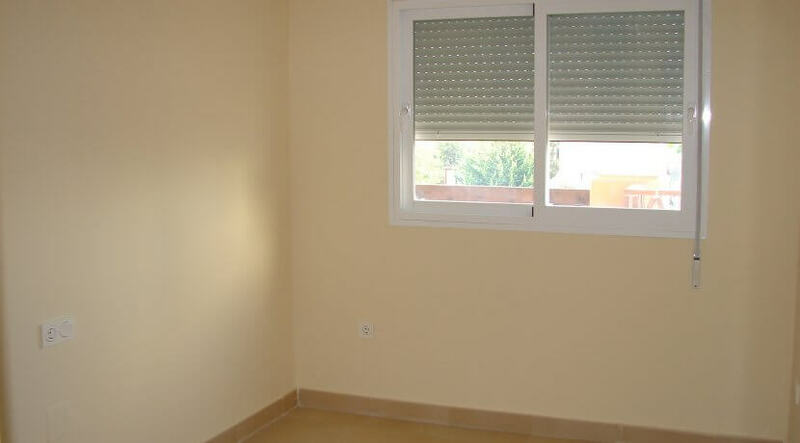 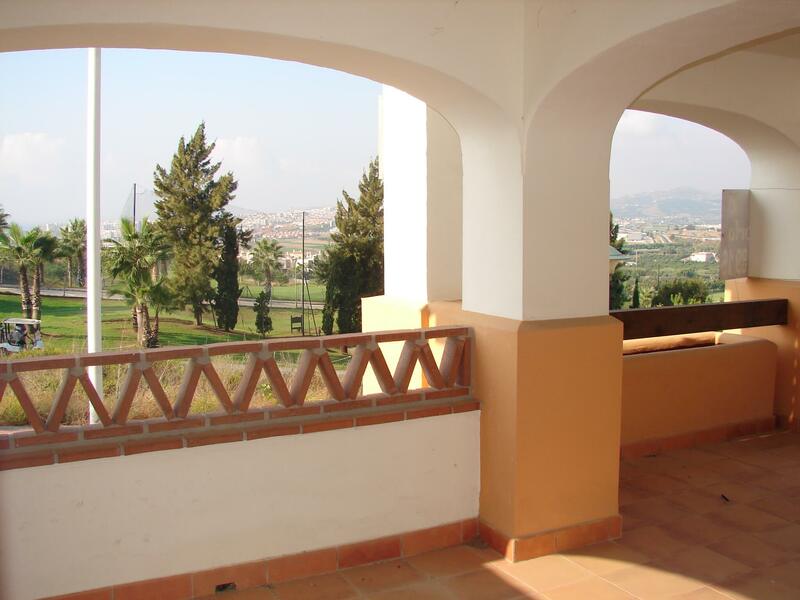 Very large terrace with wonderful views to the green fairways and the sea in the distance. 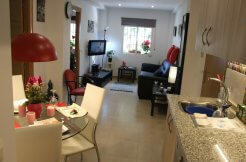 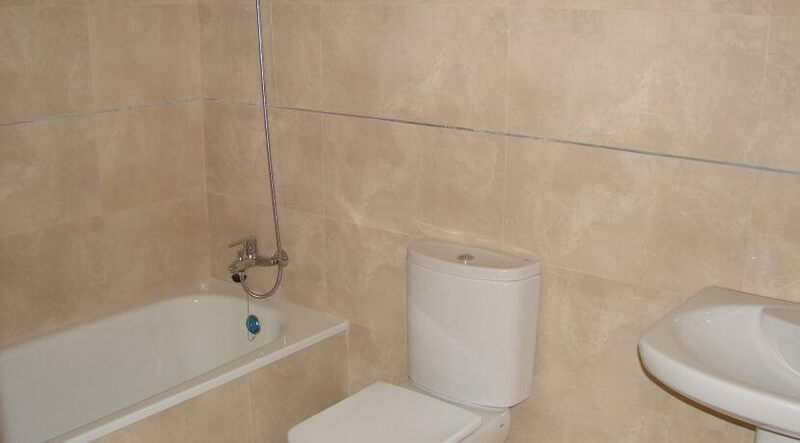 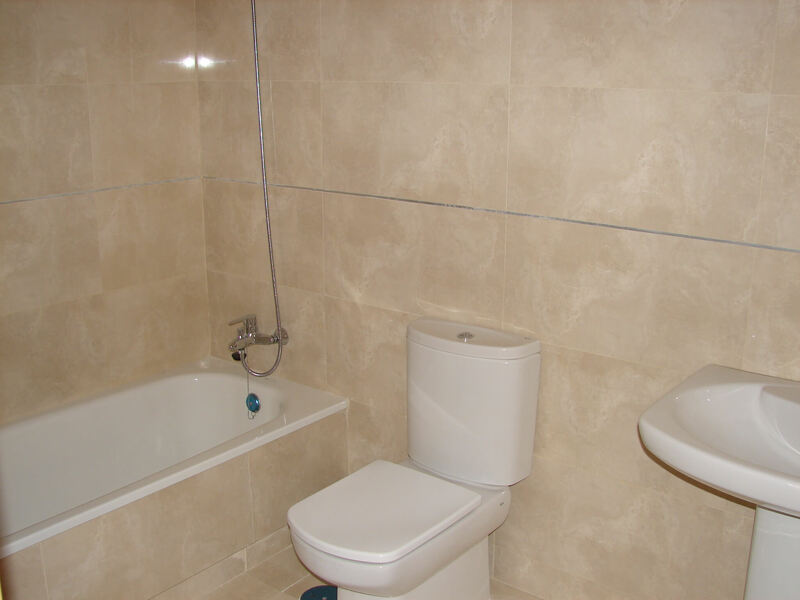 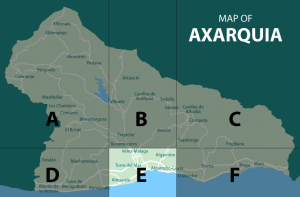 Spacious distribution with 2 bedrooms, 2 bathrooms, separate, fully fitted kitchen and a sunny lounge. 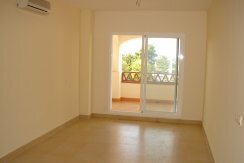 Built in wardrobes, double glazed windows, air conditioning and underground parking space included. 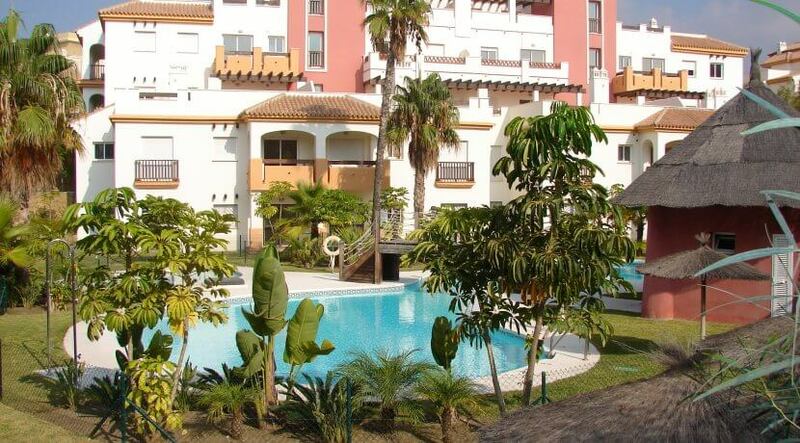 Beautiful communal gardens and a fantastic pool area complete this great offer.